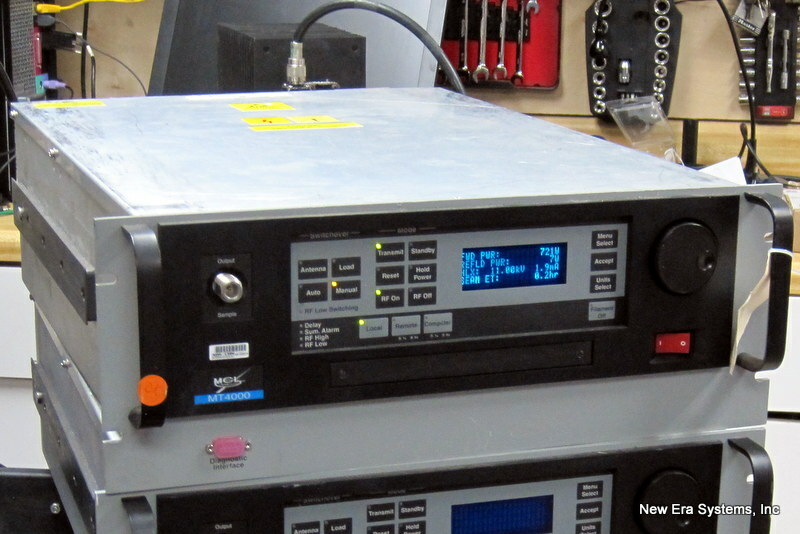 Used C-Band Amplifiers are manufactured in several different classes. The basic types are C-Band TWTA or traveling wave tube amplifiers, or SSPA the abbreviation for Solid State Power Amplifiers, C-Band BUCs the abbreviation for Block Up Converter and finally a class of amplifiers called transceivers. Transceivers and BUCs have a common feature that they both have built-in frequency converters. BUCs accept an L-Band input and convert the output to C-Band, transceivers accept 70 MHz input and convert the output to C-Band.